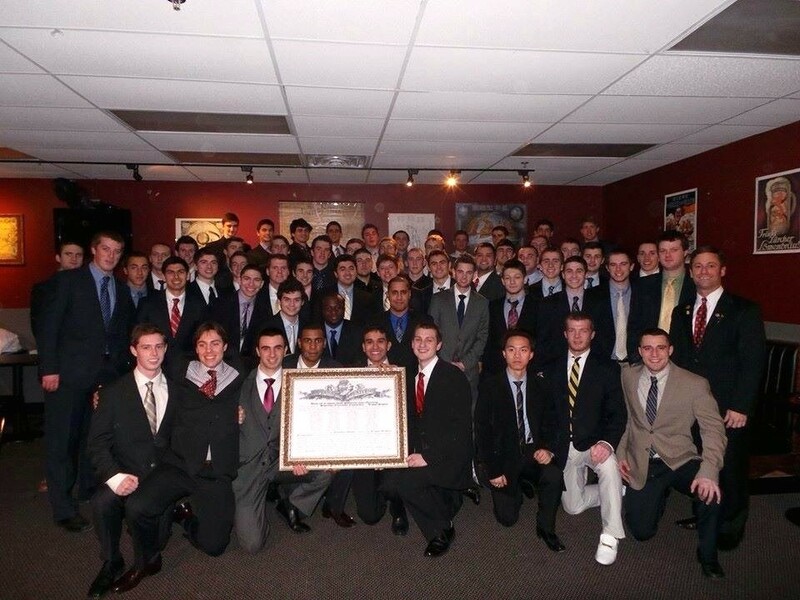 On February 8, 2014 the Gamma Delta colony of Kappa Sigma at Umass Amherst was chartered and the brothers were initiated into Kappa Sigma Fraternity. Over 60 men were initiated that day and welcomed into the brotherhood. We want to extend a huge thank you to all the individuals who made this possible and congratulate all the brothers on their initiation. A special thank you to brother Jake Vitrofsky, who worked hard to bring Kappa Sigma to the University of Massachusetts and inspire interest for The Order among so many quality young men. 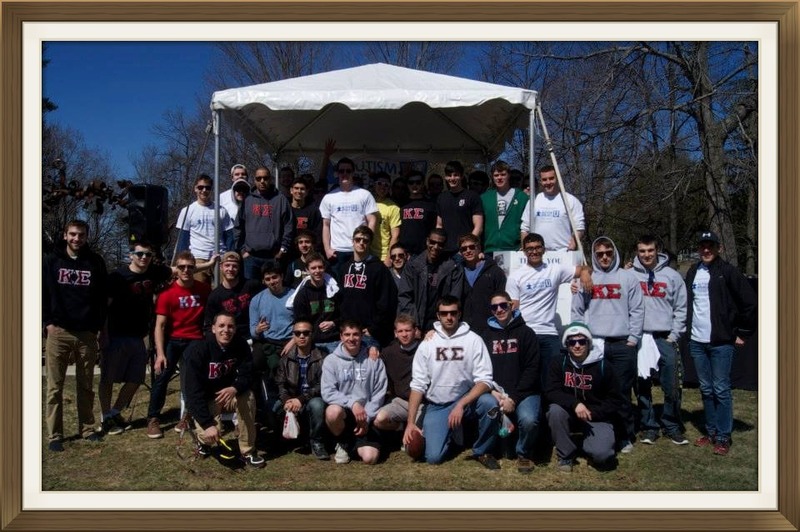 We look forward to being a successful Kappa Sigma chapter at UMass Amherst. Our colors will never fade for want of wearers. A.E.K.Δ.B.